Our 2019 Weldcraft 240 is now in stock and has a striking storm grey metallic finish. She is currently being outfitted with our popular Great Lakes Package but will be back in the showroom soon. Call for details...this is a sharp looking fishing vessel! 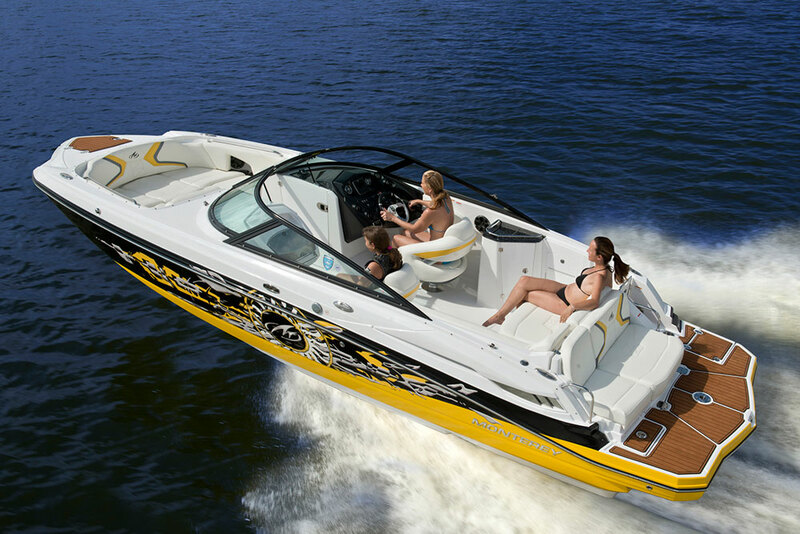 Weldcraft has optimized every inch of interior space in the 220 and 240 Mavericks. 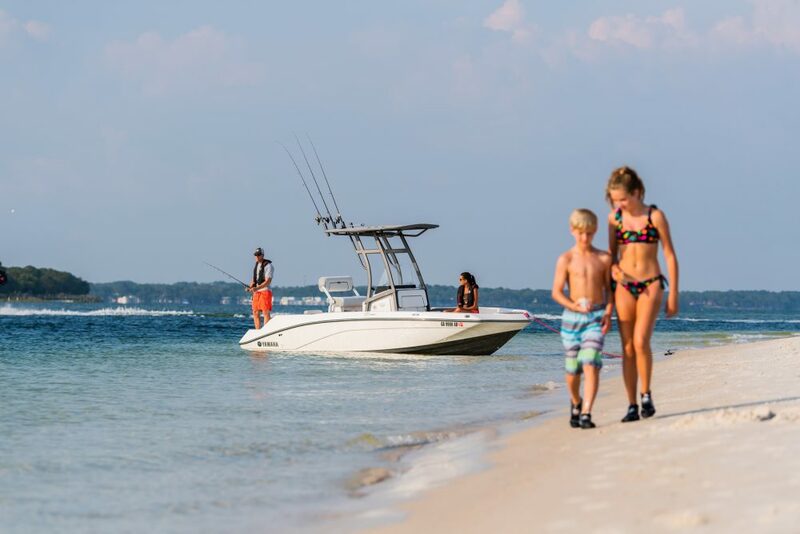 The Maverick’s Outback outboard bracket relies on an integral bottom sheet that extends the bottom to enhance performance for unparalleled strength. Another of the many benefits is the added space created by mounting the outboard (or outboards) on an external bracket. The look is rugged and bold. The performance is exhilarating. And the style is unquestionably Weldcraft. 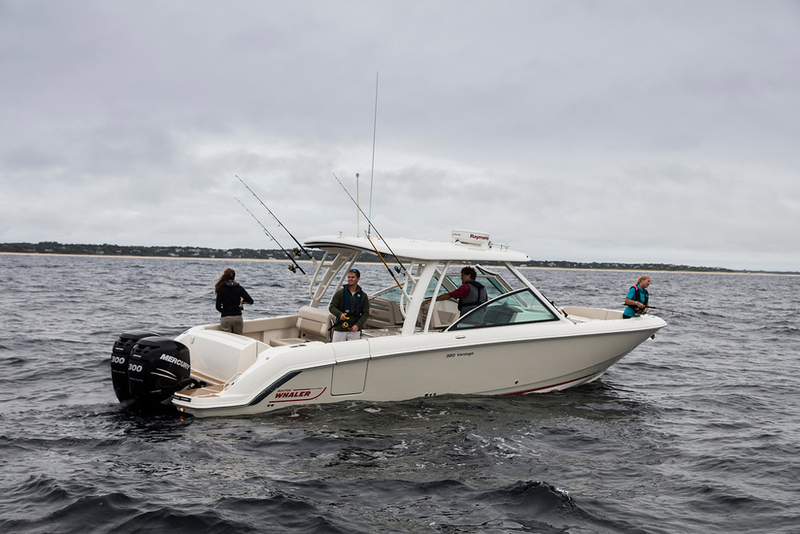 Power the 220 or 240 Maverick with a single outboard, and choose between the standard top or optional hardtop for complete year-round angling comfort. At the foundation of this series is a signature reverse chine bottom design that planes with ease, taking full advantage of the horsepower you’ve selected. The 32° bow deadrise slices through chop, softening the ride but not the performance. Both Mavericks are at home in almost every type of water condition you’re likely to find. No wonder this distinctive beauty is a real-time catch. You asked for it and Weldcraft delivered. The 240 Maverick DV provides even more freeboard than ever before. Now with taller, 39” sides, you can have even greater seaworthiness when the winds kick up and the waves start to build. You’ll also have increased security for children and pets on board. "Great Lakes Edition" - We are fortunate to have very talented people who can do custom welding, custom electrical systems, electronics, and custom fishing gear. Because of this we are able to create our "Great Lakes Edition" on any of our Weldcraft models. 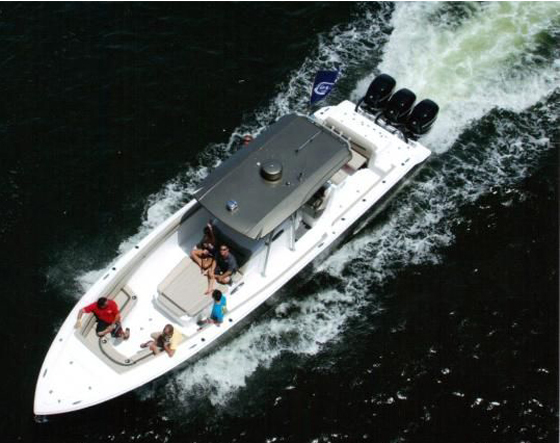 Please go to Full Specifications to view the list of the "Great Lakes Edition" items on this boat. We can certainly add additional items if you would like such as bow mounted trolling motors, anchoring systems, and much more! "Great Lakes Edition" - We are fortunate to have very talented people who can do custom welding, custom electrical systems, electronics, and custom fishing gear. Because of this we are able to create our "Great Lakes Edition" on any of our Weldcraft models. Please see below for a list of the "Great Lakes Edition" items on this boat. We can certainly add additional items if you would like such as bow mounted trolling motors, anchoring systems, and much more! Reed Yacht Sales Custom "Great Lakes Edition"
We are fortunate to have very talented people who can do custom welding, custom electrical systems, electronics, and custom fishing gear. Because of this we are able to create our "Great Lakes Edition" on any of our Weldcraft models. See below for a list of the "Great Lakes Edition". We can certainly add additional items if you would like such as bow mounted trolling motors, anchoring systems, and much more! Miscellaneous Breakers, NEMA Cables, T-Connectors, panels, etc. Includes: Shrink Wrapping and Shipping from Clarkston WA to Grand Haven MI (2,010 miles each way / 60 hours round trip). 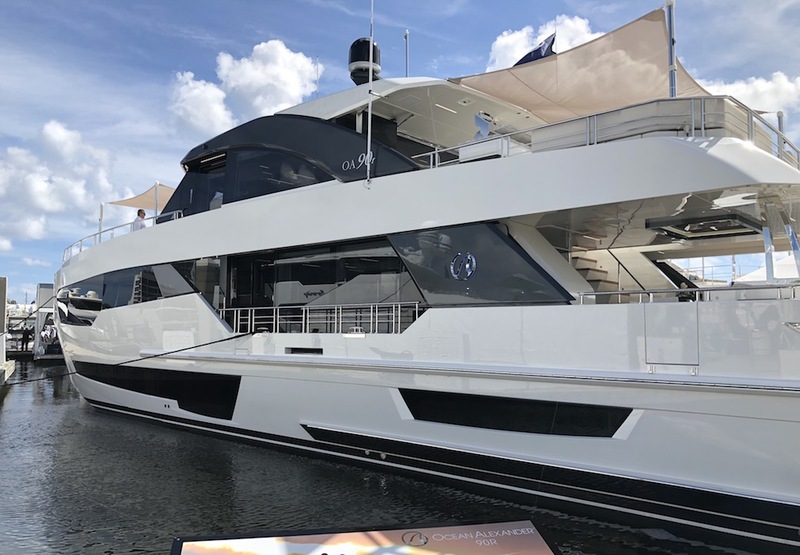 Includes: Unloading from truck, load onto trailer, Yamaha PDI, full fuel, detailing of hull & deck, water launch, systems testing and orientation.